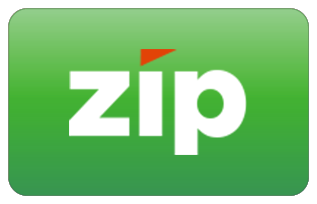 Review : Glad I purchased a few of these they have come in handy with my prefolds and flats. They haven't come apart and hold well which is something important for me having chunky Wrigley kiddies jumping and running about day and night. Review : love love love! at 17months my LO was hating his nappy changes - we use toweling at home... I was so happy with these size 2 Snappi's. thanks, they're wonderful. Thanks too for the great service Babyblossom! Review : These have been fantastic for my bubba since birth on his flat toweling nappies. I have however been unable to successfully use them on flannel as there is nothing for them to grip. Create a Snug Fitting Nappy WITHOUT PINS! 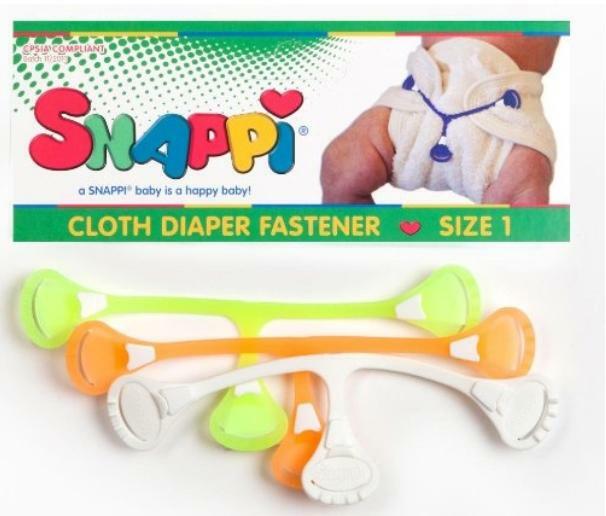 The Snappi® Nappy Fastener revolutionized cloth diapering! Over 50 million have sold worldwide. It is an EASY to use fastener that offers a practical and reliable way to fasten a cloth nappy, replacing the nappy pin. 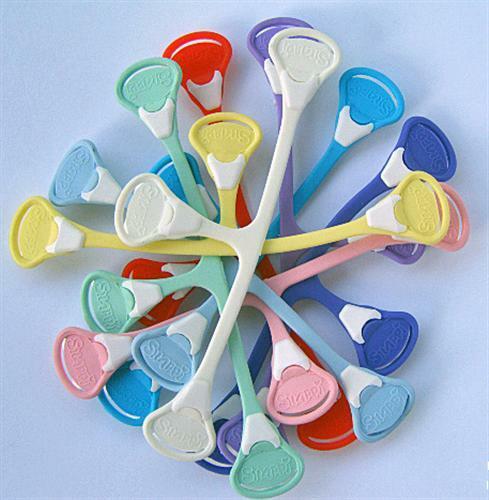 It comes in a variety of colors and is made from a stretchable non-toxic material, which is T-shaped with grips on each end. 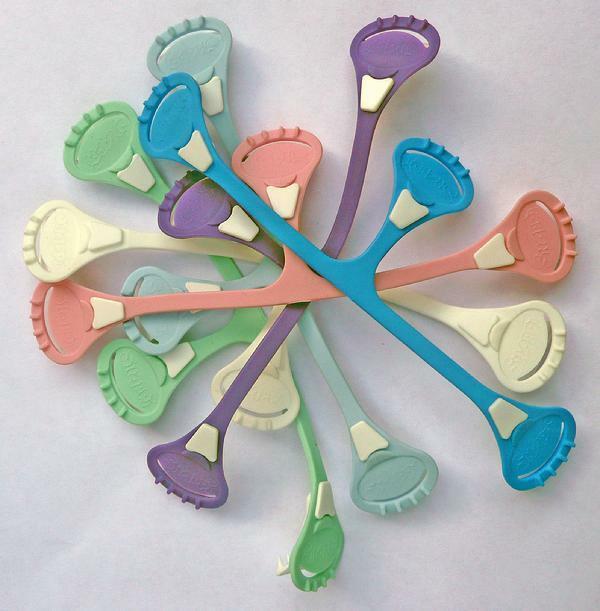 These grips hook into the nappy fabric to ensure a snug-fitting nappy with enough natural movement for the baby. •EASY to use – allows first time parents, grandparents and people with arthritic problems to cloth nappy with ease. 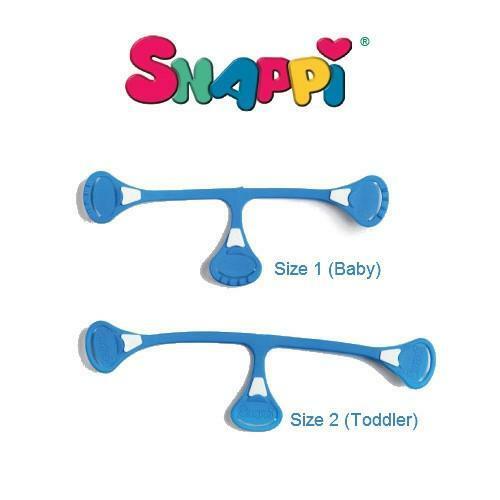 IMPORTANT NOTE: A Snappi® is NOT A TOY and should be used only as intended. It must always be fastened onto a baby’s nappy by an adult. *Once stretched correctly, the Size 2 fastener gives an additional 4” stretch across the width than the Size 1 Snappi®. It comfortably fits up to a 30” waist. CARE: Clean your Snappi® in hot soapy water. Do not launder with nappies in the washer as the grips could damage your nappies.